Long awaited Melodic Psytrance album of Neological Vibration is out Now! Neological Vibration is a side-project of our Label founder, aGh0Ri TanTriK. 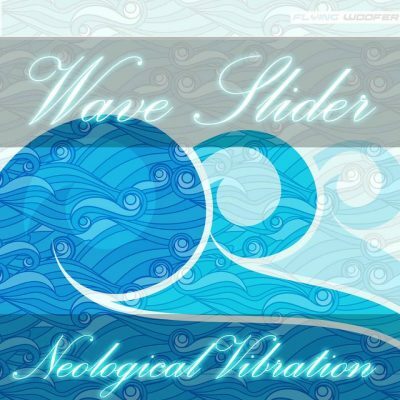 This album titled, Wave Slider, is a fruit of labour and love for pure extasic psychedelic music. It has been in production for over 5 years! Discover the bright melodies full of uplifting vibrations and melancholy at times. This album is a journey that spans across different styles and has highly emotional content that will touch and reveal a story unlike any other! Listen and Download on our Bandcamp page! Coming soon on Spotify, Itunes, Amazon, Deezer, Rdio and more!